This post is sponsored by Bubbies Mochi Ice Cream and all opinions are of my own. I know some of you (if not most) love mochi ice cream like I do. 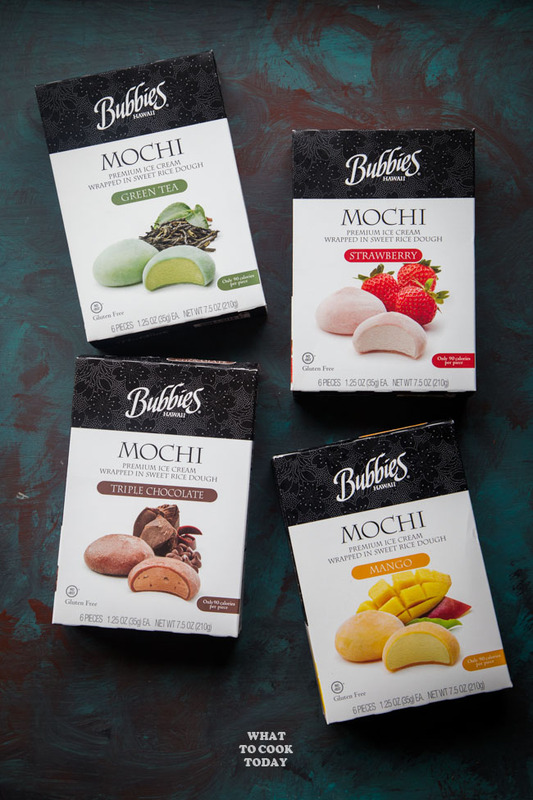 I couldn’t be more excited to partner with Bubbies Mochi Ice Cream. 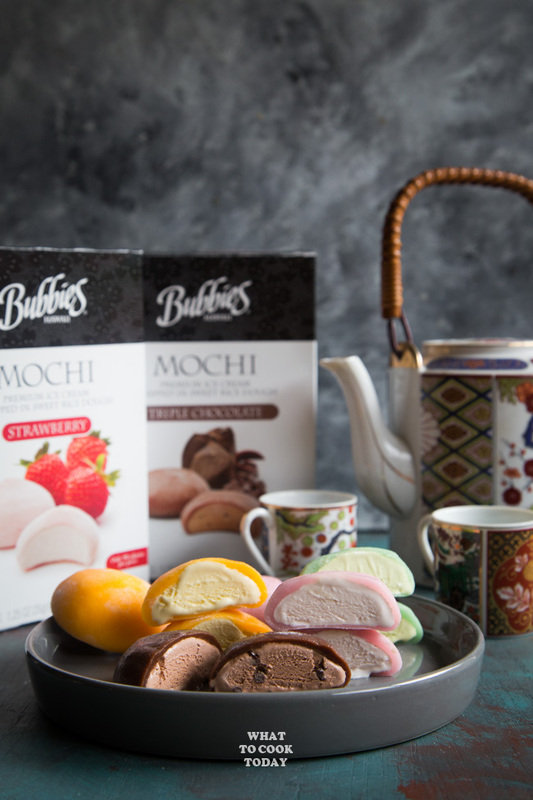 From a founder who has a passion for premium ice cream and inspiration from the Japanese mochi ice cream, Bubbies Mochi Ice Cream is born. 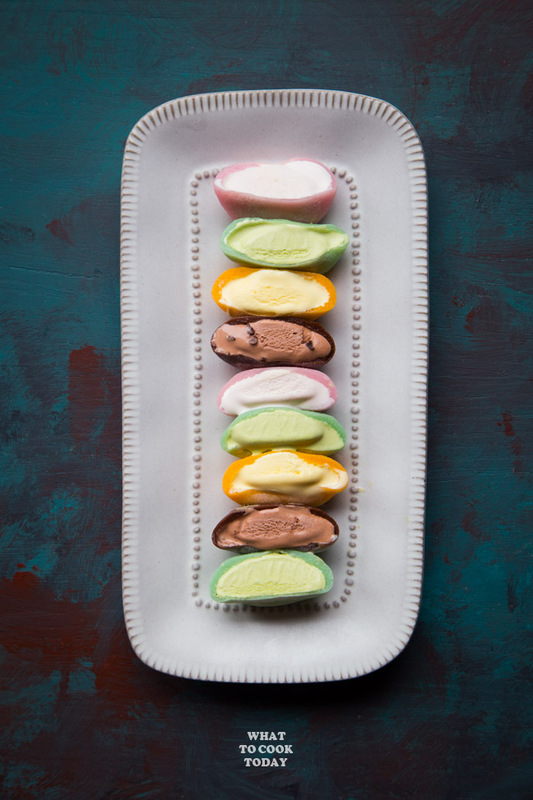 WHAT EXACTLY IS MOCHI ICE CREAM? 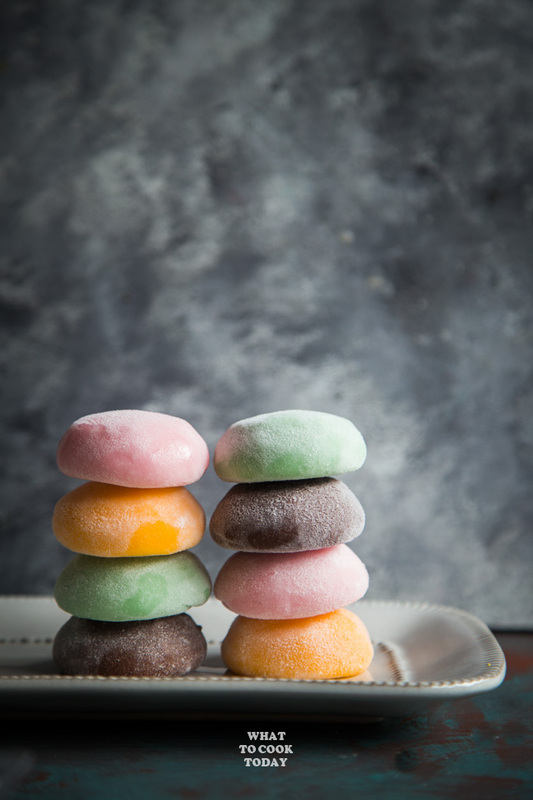 Mochi is the Japanese word for rice cake made with rice flour dough. More often than not, mochi is stuffed with sweetened filling and ice cream is one of the popular fillings these days. The mochi dough is soft and chewy like how mochi should be. The mochi dough is also flavored to give that extra flavor to the overall taste. The ice cream wrapped inside the mochi is sooo smooth, creamy and boy..just delish! You can’t lie when you taste them. We love all of the four different flavors we’ve tried so far. 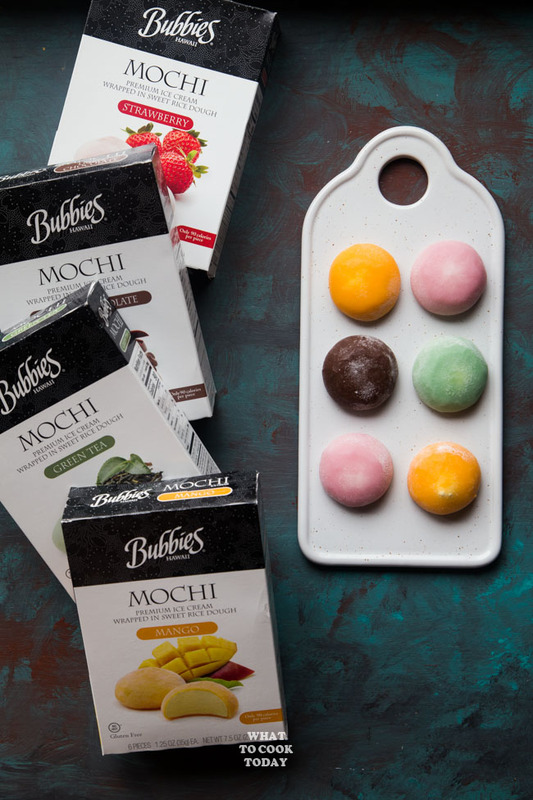 Bubbies Mochi Ice Cream is made non-GMO, with no rbst, and with Kosher dairy. They are gluten-free too! Whatever your favorite flavors are, you will surely find something you like with over 25 flavors. Just to mention a few: Blood Orange, Guava, Lychee, Pistachio, Sakura, Passion Fruit, etc. and there are also some seasonal flavors to choose from, like Meyer Lemon and Strawberry Rhubarb. 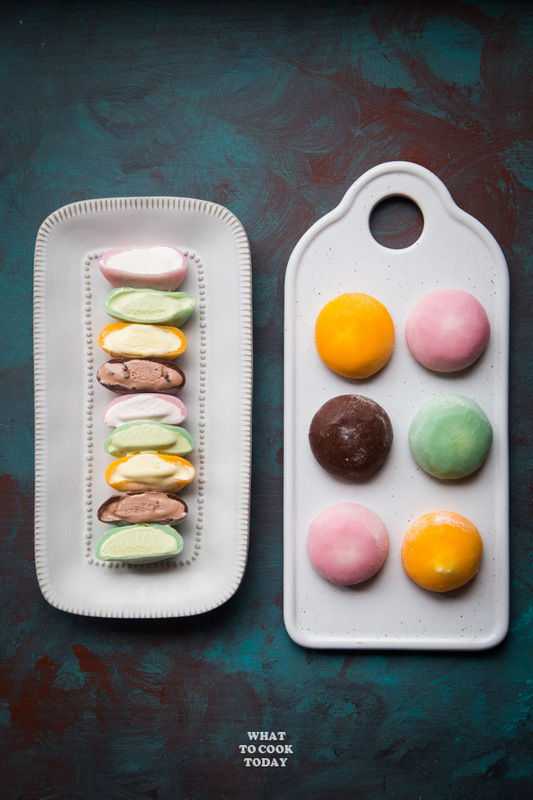 This fall and winter, they’ll also be launching pumpkin spice, chocolate eggnog, peppermint candy and gingerbread – making mochi ice cream enjoyable all year round! 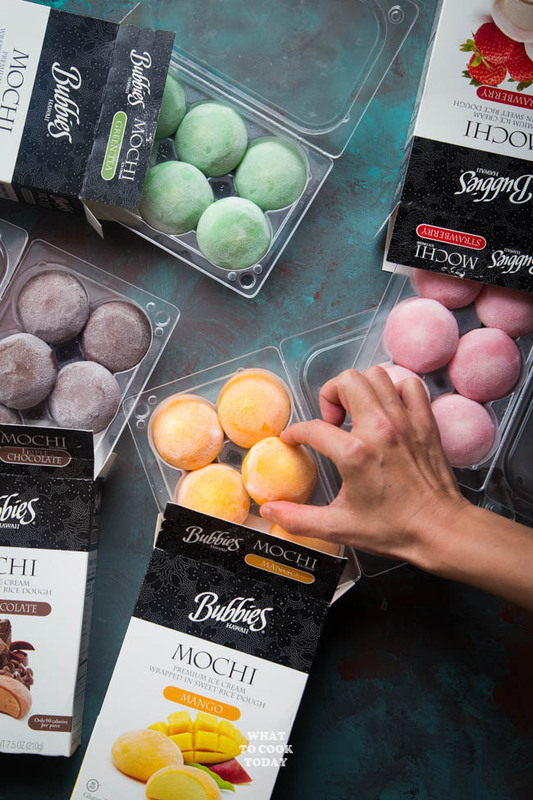 Whether you are celebrating Summer, throwing a party, or just wanting a mindfully indulgent treat, Bubbies Mochi Ice Cream fits right in! Oh yes! perfect as a smart snack or as a dessert without feeling guilty. We tried the Green Tea, Triple Chocolate, Strawberry, and Mango flavors and it’s seriously hard to pick which one is my favorite because I like all of them. 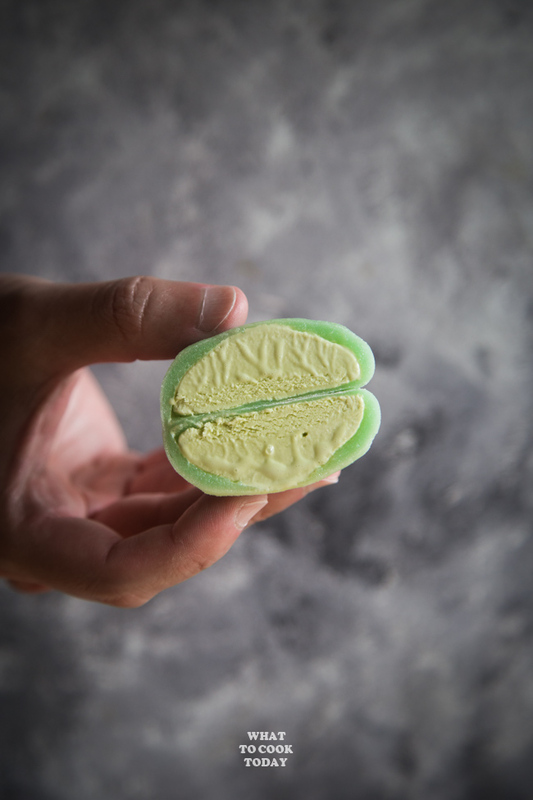 I should have probably included a photo of my kids when I took photos of Bubbies Mochi Ice Cream. They literally hovered and couldn’t wait to get their hands on them. I can’t wait to try the rest of the flavors from Bubbies Mochi Ice Cream. They’re also releasing new vegan varieties soon. How exciting! 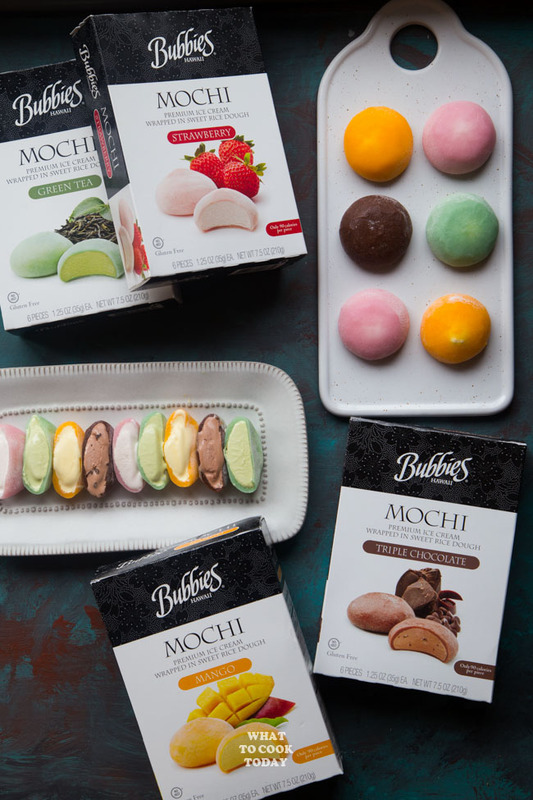 If you haven’t gotten a chance to try Bubbies Mochi Ice Cream yet, you should!! 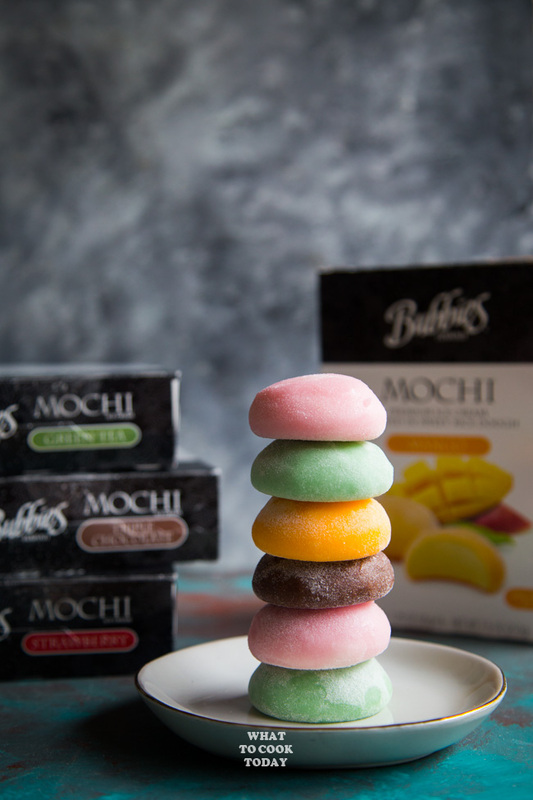 !Bubbies Mochi Ice Cream is available in the frozen novelty section of many grocery stores nationwide. Their website also has a store locator to find the closest store to you. So, be sure to grab yourself different flavors to stock up at home! You really won’t regret it! And will you please look at that?!? 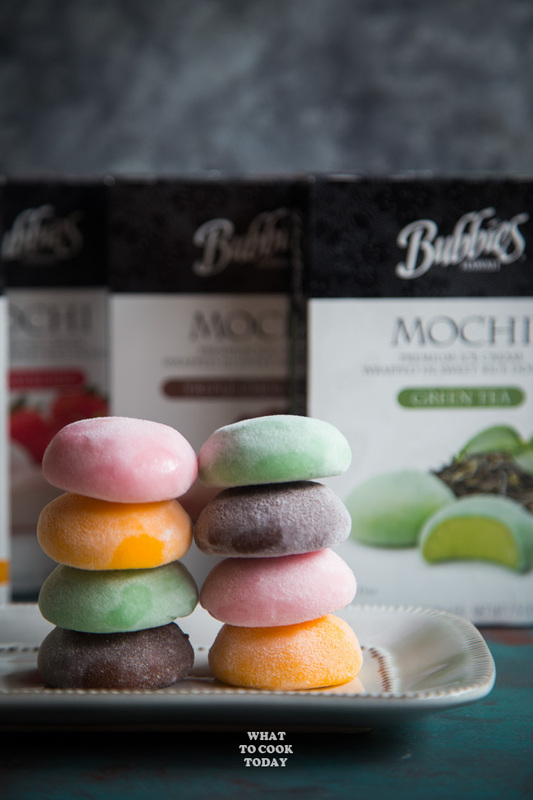 So tell me…what’s your favorite flavors from Bubbies Mochi Ice Cream?